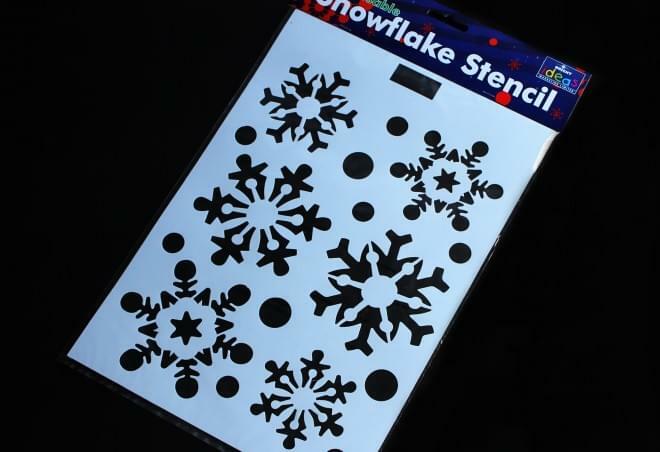 Get into the Christmas spirit with our reusable snowflake stencil! 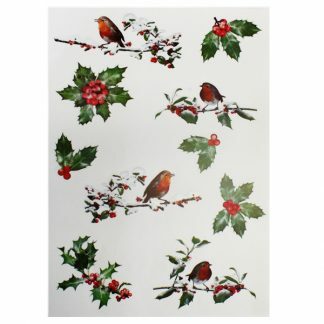 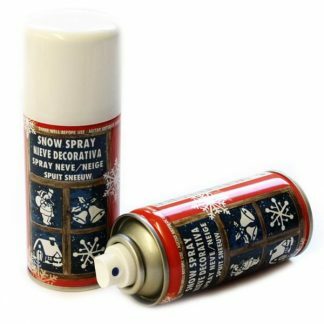 Use this with our snow spray to create the perfect festive snow scenes, stunning window decorations and shop displays. 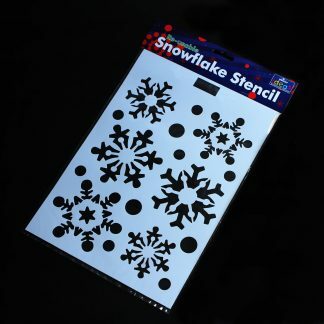 This pack includes a large reusable and wipe clean white plastic sheet, which measures 30cm high x 21cm wide, with six snowflake stencil designs. 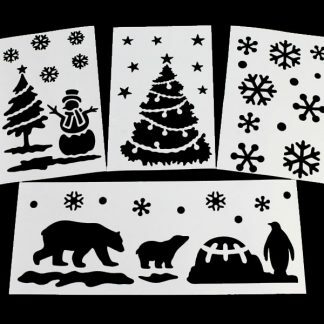 Nothing quite says Christmas like a snowy window display – use these to let your customers know you’re ready for the festive rush! 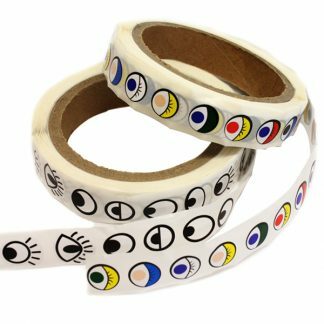 Or if you’re a school or nursery, these stencils are a great way to get your class thinking about how best to decorate their classroom! 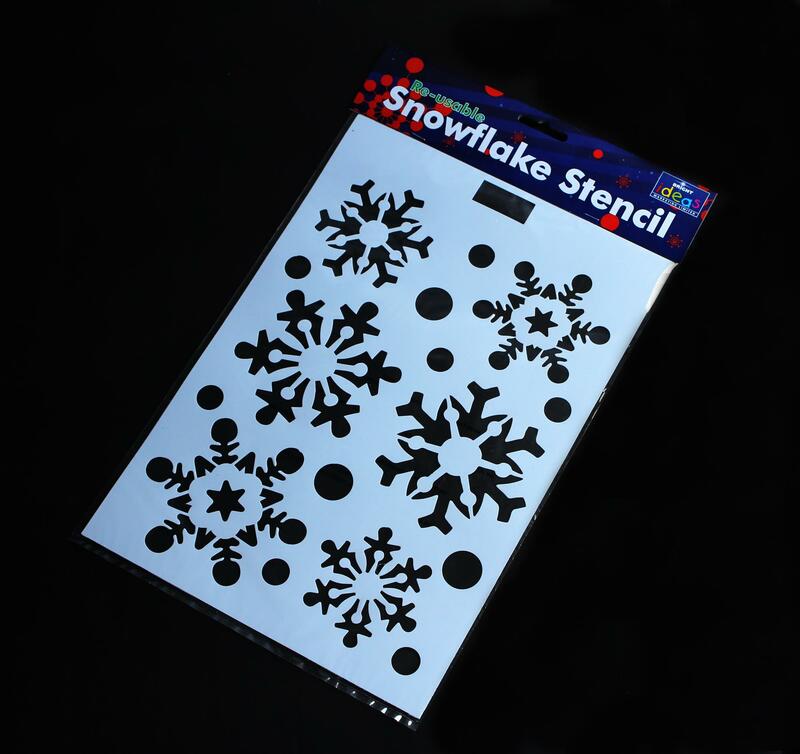 As well as using on windows and mirrors, these stencils are perfect for scrapbooking and other craft applications. 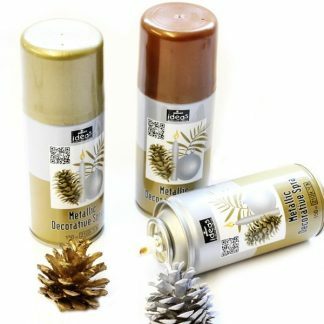 All products are supplied retail-ready and contain barcodes.